Don’t need a complete new axle? 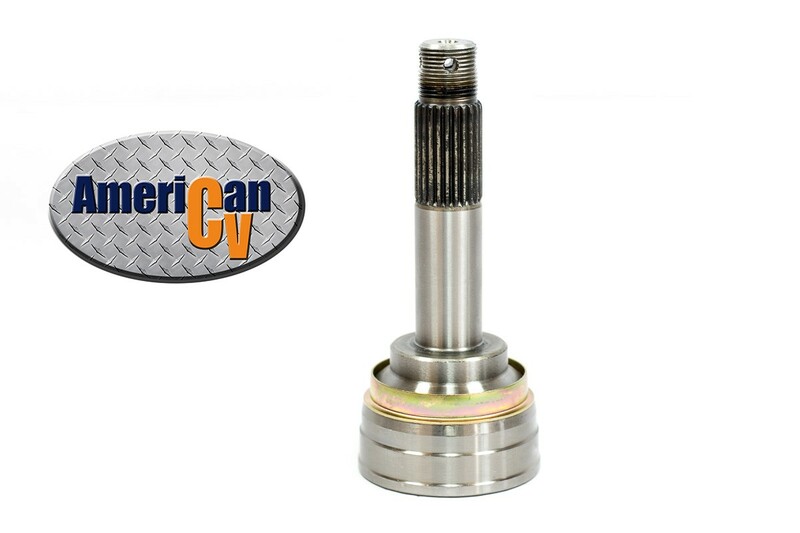 Replacing the CV Joint could be your best option to get you back on the trail quickly. 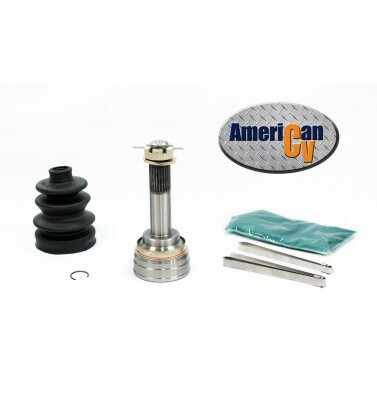 Our heavy duty CV Joint kits are manufactured to meet or exceed OEM quality offering a long lasting solution. 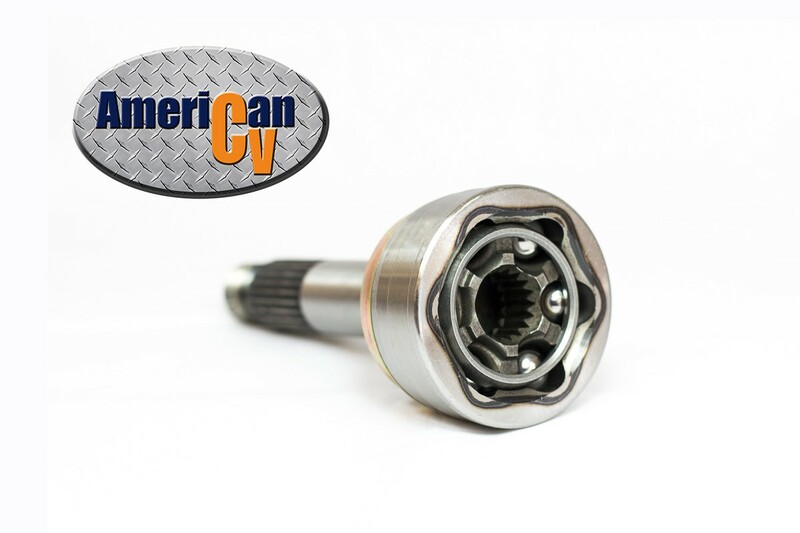 They come fully assembled, including all the internal components, and are designed to fit perfectly on your OEM axle bars. Also included is one of our super durable Dura-Boots, made to withstand the most severe trail and temperature conditions – offering the best protection in the industry. 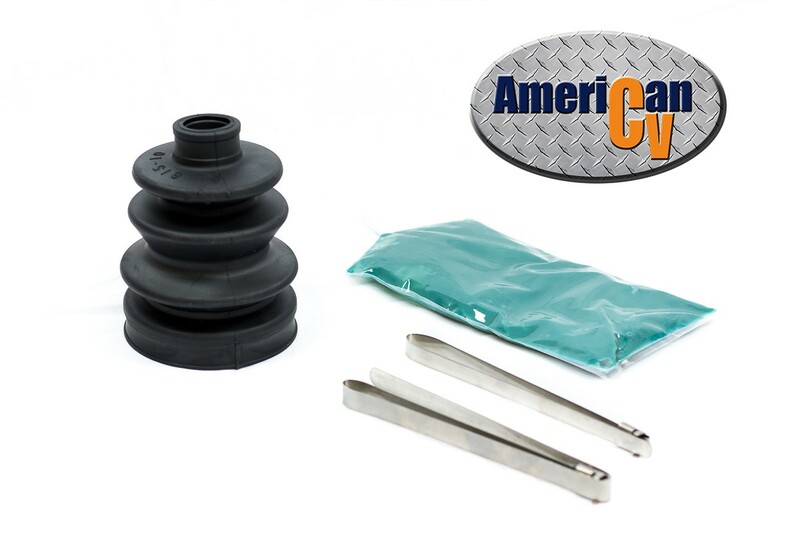 We know buying parts can be confusing, but with American CV you can always buy with confidence knowing you’re going to get the right part you need in a hurry. Our technical experts are always working to ensure our catalog is accurate and up to date, as well as answer any questions our buyers may have. 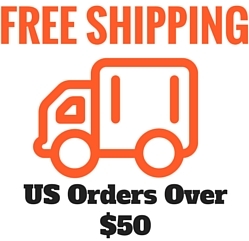 We take the time to check over each and every order before it ships out, generally within just a few hours of your cleared payment. Together our tech department, shipping warehouse and customer service set us apart from other sellers. Buy American CV for the best experience on eBay. 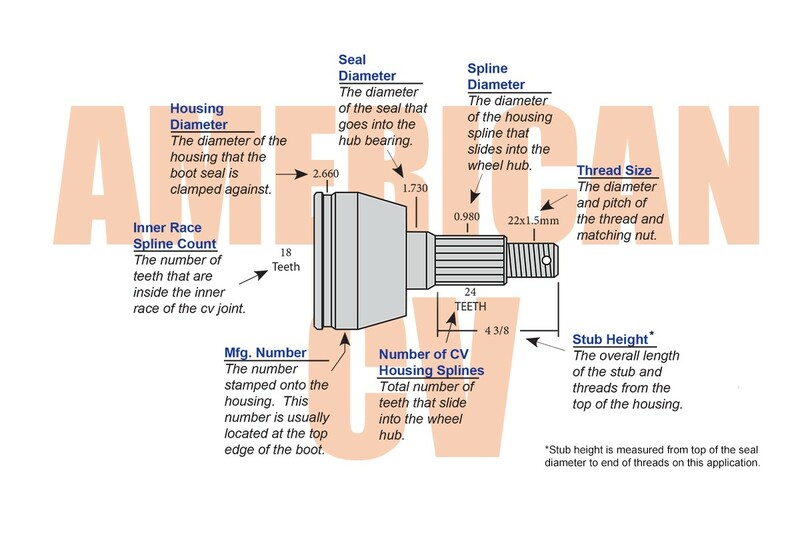 Outer or Outboard refers to the joint closest to the wheel. 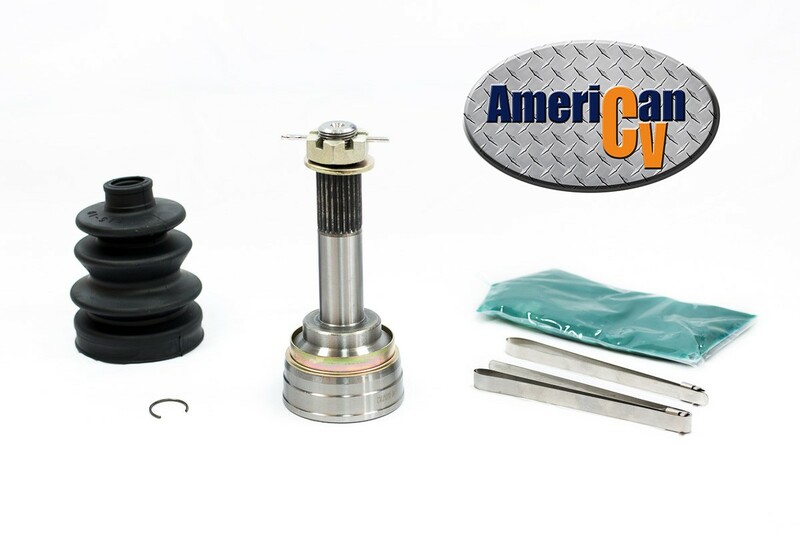 Inner or Inboard refers to the joint closest to the differential. Right and Left are determined when you are sitting on the machine.